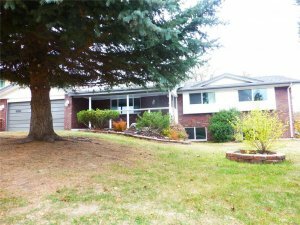 If you have been searching online, trying to find the best local Quick Sale House Company in Denver, Colorado Springs, and Pueblo then you are in the right place, as our company has been helping local homeowners sell their homes quickly for cash without using a licensed realtor, and without paying any expensive repair costs, holding costs, or closing costs. Our home buying process is very simple and easy to understand: we take 80% of the after repair value of your home, meaning how much it will be worth once all of the repairs have been made, and then we subtract the estimated repair costs from that number, giving us a rough ballpark figure of how much cash we can afford to pay for the home (known as the maximum allowable offer) while still being able to turn a profit. We then submit this offer to you via email, text, phone conversation, or live chat, and if you are willing to accept the sale price and other terms such as closing costs (which we normally cover in full), then the next step is to sign the contract and submit it to a local title company (we use heritage title company here in the Springs) who will then schedule the closing date for some time in the next week, or whenever it’s most convenient for you. The great thing about working with cash buyers such as us is that we are able to close the deal on your schedule, so you aren’t stuck waiting around for a real estate agent to list the property, to find a buyer, or once a buyer IS found, to wait for that buyer to line up the proper financing for the deal to finally go through. Look we’ll be quite honest: it’s no secret that selling a house can be an extremely long, laborious journey that not many people look forward to going through. It’s an extremely time consuming, drawn-out process that can usually take months (years in some cases), and it can really put an emotional strain on your relationships by adding extra levels of stress on top of your normal day to day routines such as your work, your family life, and social life. 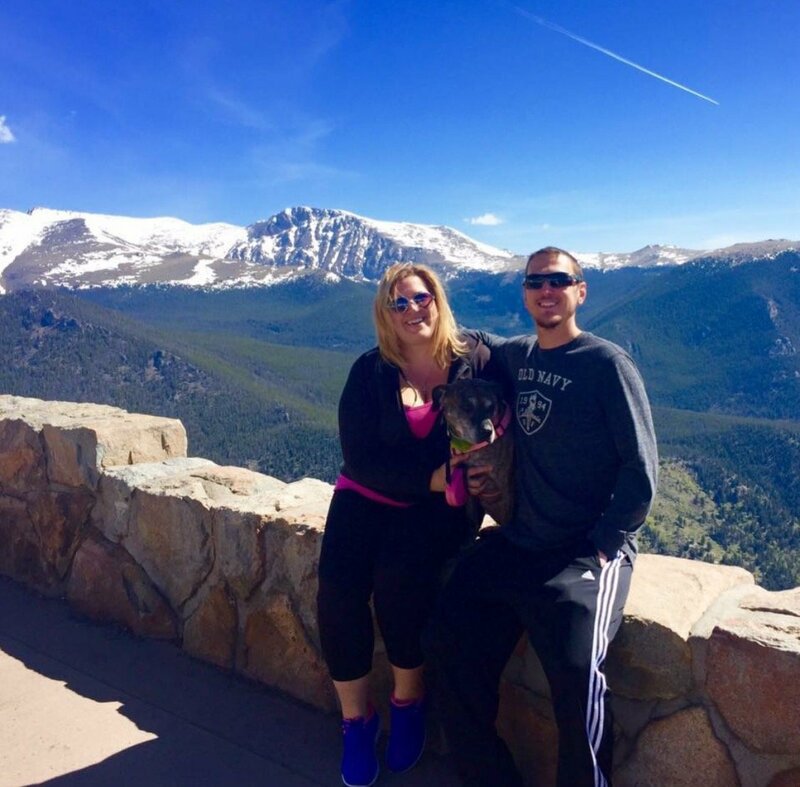 Thousands of people around the country have opted to sell their homes quickly to a private real estate investment firm such as us here at HBR Colorado because it provides the speed and flexibility that doesn’t come with a standard real estate transaction. When you list your home with an agent, you not only have to pay a listing fee, but you also have to pay a 5 – 6% commission on the final sale of the home, if and when it does finally sell. Some people simply don’t feel like going through all of that added stress and hassle just to get a few thousand more dollars for their home, and it would really be worth it to them if they were simply able to sell quickly, pay off all of their debts, and move on with their life without worrying about managing the sale of this property. Let us take care of all of that! You will also be responsible for paying for the monthly holding costs on the property as well such as: taxes, insurance, the monthly mortgage payment, gas, sewer, electric, cable, and more. Of course, the home is going to sell for a higher price, we aren’t denying that, and our cash offers are often much lower than what you would get if you listed with an agent. But, when you sell fast for cash to an investor, you also don’t have to pay any repair costs, so if you have a severely damaged home that needs lots of repair work in order to fix it up to full market value, this is usually the type of homeowner who is interested in utilizing our professional home buying service. Some other situations that we usually help solve for our clients are: foreclosure, divorce, job relocation or job loss, tax liens, mechanics liens, inheritance (probate), and more. 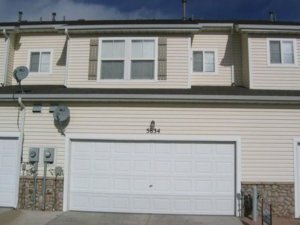 If you are facing one of these difficult life situations, or you simply want to get rid of your house fast for cash, and would like a free online quote, then please give us a text or call right now at (719) 286-0053 and someone from our team will be in touch to let you know exactly how much cash we can pay for your home. No commissions or listing fees. Since we are going to be the ones purchasing your property using our own cash, you won’t have to worry about paying any listing fees or expensive commissions to a local real estate agent. This is a huge advantage, as most people want to find some way around this, well here is your solution! Of course you’re not going to get as high of a price for your home, but nonetheless, it’s still an added benefit that should not be overlooked, as well as the speed of the transaction, which is also important to many homeowners who are working with very strict timelines. Fast closing times. As mentioned above, some homeowners are working on very strict timelines where they have to sell their home by a certain date. For example, people who are facing foreclosure or moving out of state need to sell their homes by a certain deadline, and when this is the case, working with a real estate investor who can close quickly and can pay cash is definitely your best option. No repair costs. Since we are professional house flippers, and we’re going to profit off of the sale of your home (hopefully), we are going to be the ones responsible for making all of the necessary repairs in order to fix the house up to it’s full market value. This is why accurately estimating the repair costs on the home is such a critical part of the flipping process. If we don’t get the repair estimates right, then it will throw off the entire equation, so this part is absolutely critical. No holding costs. 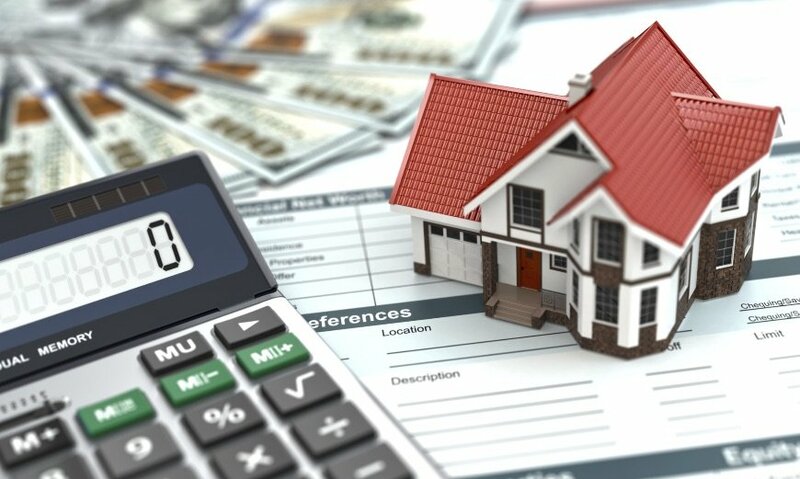 Since you are selling the home quickly for cash, and don’t have to rely on listing it through an agent, you won’t have to worry about paying the monthly holding costs such as the mortgage payment, electric, water, gas, sewer, taxes, insurance, etc. No closing costs. Again, since we are going to make money off of this deal when we flip the home and sell it, we feel that it’s only right that we cover 100% of the closing costs, which is exactly what we do. Get A Risk Free, No Obligation, Fair, All Cash Offer On Your Property Right Now! If you are interested in possibly utilizing our professional home buying service to sell your home, and you’re ready to take the next step and get your free online quote, then you have several options. 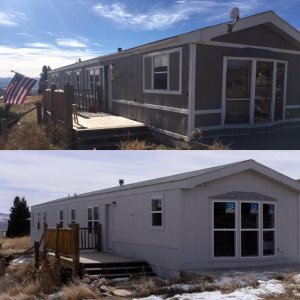 You can give us a call or text right now at (719) 286-0053 and speak to one of our live customer service representatives, who are usually able to give you an instant free quote right then and there. Or, you could use the live chat box in the lower right-hand corner of the screen to speak with one of our customer service reps, who can also provide you with a risk-free instant quote on your home. Finally, you can simply fill out the form at the bottom of this page with your name, email, and property address, and one of our home buying experts will contact you within 24 hours with a free price quote on your home. Please keep in mind also that our cash offers are extremely flexible, and will often hinge on finding recent sales (also known as comparables) and comparing the sales price, square footage, the number of beds/baths, etc. to determine how much your home is worth. We can adjust our offer up and down on a sliding scale based on these sales comparable numbers, along with the estimated repair costs for the home. So just because you don’t like our first offer doesn’t mean we can’t find something agreeable to both of us after crunching the numbers a bit more. Okay, I Accept Your Offer, Now What? If you like our offer and decide to accept it (take as long as you want, by the way), then we will close the deal at a local title company on the timeline that you choose, and it can be as fast or slow as you want. We can close in as little as one week in some situations, as long as everything lines up with the inspections, paperwork, title company etc. We normally ask our clients to give us a 10-day contingency in our contracts to allow us to perform a thorough inspection of the property. We don’t add any hidden clauses or other contingencies to our contracts that other “we buy houses” companies use to take advantage of sellers. You are our customer, and you are our number 1 priority, and we’re only interested in making win-win deals for our clients, where we will both benefit. We operate under a strict no pressure, so sales BS strategy, so you will never be forced to sell your home for less than it’s worth, or at a price that you aren’t 100% comfortable with. If you’re ready to take the next step and get a risk free offer on your home right now then fill out the form below and we’ll be in touch within 24 hours.